The Reserve Bank of Australia has decided to keep the cash rate steady at its latest monthly meeting, but economists’ views on when we’ll see a change are starting to differ. 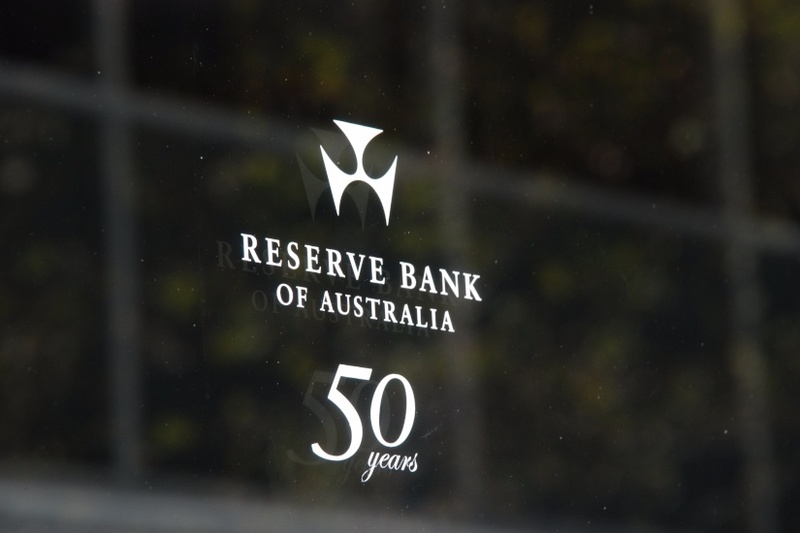 The board of the Reserve Bank of Australia (RBA) announced it would hold the cash rate at 1.5 per cent this month, marking the 13th consecutive month without a change. This decision was widely expected, with future markets pricing in a 0 per cent chance of a change from as early out as 24 August. Shane Oliver, AMP Capital’s chief economist, said that while economic conditions and Australian growth are both improving, a lack of wages growth (both globally and domestically) paired with high debt levels is counteracting these positive forces. “Overall, the RBA’s bias on interest rates for now remains pretty neutral. Reflecting this and the RBA’s continued mild attempt at jawboning against a further gain in the Australian dollar is little changed from where it was before today’s RBA announcement,” he said. However, not everyone in the market shares Mr Oliver’s view that rates will stay at their current level for quite so long. 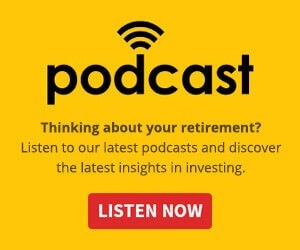 Paul Bloxham, HSBC’s chief economist, said prior to the RBA decision that while it makes sense to keep interest rates on hold this month, that there remains “a strong case for it needing to be lifted in the next six months”. “The case for a higher cash rate is building and, on my assessment, it should be lifted within the next six months. Global growth is lifting, which is supporting commodity prices and boosting Australia’s national income,” he said. Mr Bloxham said the current cash rate level was set with the intention of rebalancing the Australian economy following the end of the mining boom, a goal which has been almost fully realised.